It's your lucky day....Buyer Financing fell through!!! 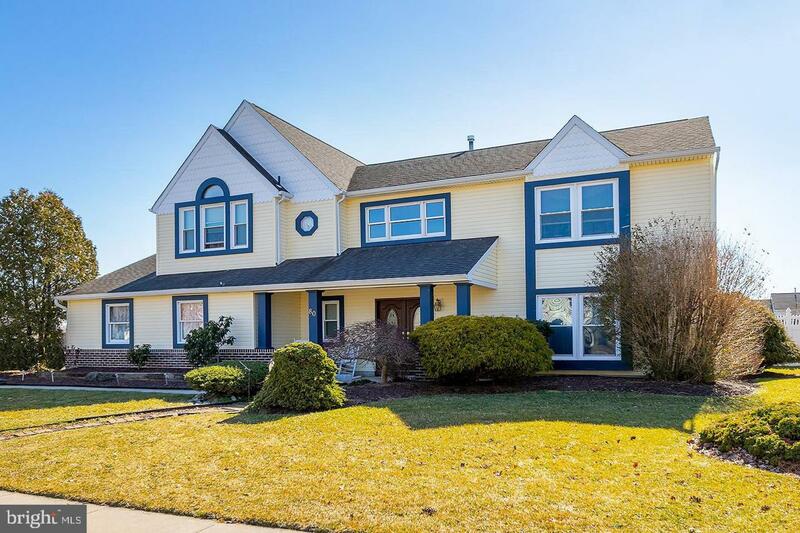 If a stunning 4 bedroom, 2 1/2 bath home with amazing curb appeal in a very desirable neighborhood is what you have been searching for, then 80 Wendee Way must be added to your list! Nestled on almost a 1/2 acre lot in the exclusive development of Deux Mare in Washington Twp., this 3100+ sq ft property makes this the perfect "Forever" home! As you walk through the double door entry, you are welcomed into the 2-story Foyer by beautiful hardwood flooring that also leads you into the Living Room, Dining Room, and Family Room. The large Kitchen features stainless steel appliances, granite counters, and a sliding glass door that overlooks the 15x15 covered patio and fenced backyard. The Kitchen also overlooks the 500 sq ft Family Room, making this the perfect indoor area for entertaining! The second floor boasts 4 spacious and bright bedrooms, as well as 2 full bathrooms (hallway bathroom and Master Bathroom). There is also a side entry garage, newer Lenox HVAC system, and the roof, windows, and siding are all just 6 years old! This immaculate home has so much to offer its new owners and is just waiting for you to move right in! Hurry before this one gets away again! !